In comparison to Rangers, Celtic have been relatively quiet in the transfer market. 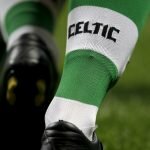 That said, the Bhoys don’t require as many signings as their fierce rivals – given their dominance in the Scottish Premiership. 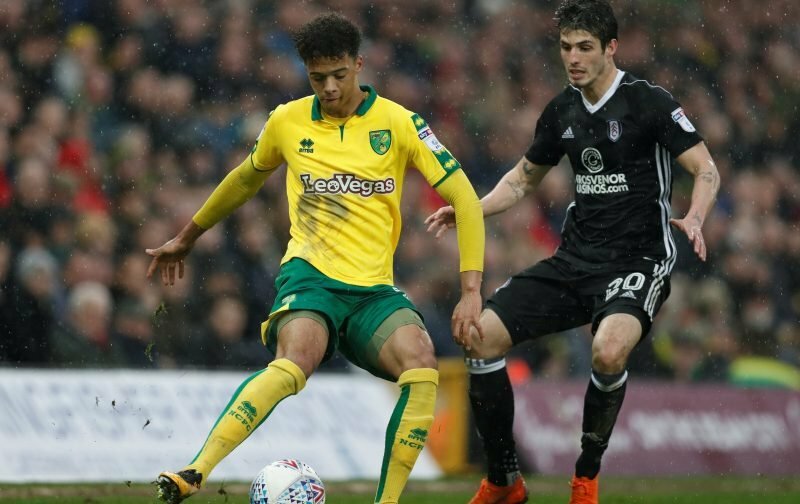 The champions need players that will enhance the quality and the depth of their squad, and Norwich City’s Jamal Lewis could prove to be the ideal candidate. According to Talksport journalist, Geoff Peters, Celtic and West Ham United are interested in the services of the Championship star. The 20-year-old enjoyed a breakthrough season with the Canaries last campaign, where he attained 24 appearances, scoring a single goal. Given the marvellous form of Kieran Tierney, the champions do not require an incoming to displace the Scottish international, but the arrival of Lewis would provide Celtic with treasured depth and invaluable competition. The Northern Irish defender is highly regarded for his defensive contributions. During his brief senior career, Lewis has illustrated that he possesses quality in abundance and that he’s an exceptional tackler. Furthermore, he is an excellent passer of the ball and tends to complete short passes. Naturally, while considering his age and relative inexperience, he does need to improve on some of his attributes, especially if the defender is going to realise his potential. One area of his game that requires critical focus is his concentration; he tends to switch-off at important moments during games. Also, he needs to improve his aerial ability and demonstrate greater authority when competing in the air. From an attacking perspective, the quality of his crosses needs to be significantly improved. At the age of 20, Lewis has already illustrated his capacity to thrive in the Championship, and the Scottish Premiership could prove to be the perfect platform to continue his progression. What are your thoughts? Do you agree? 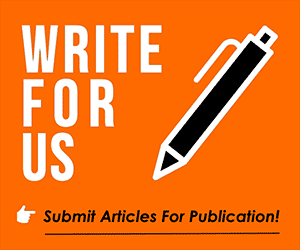 Let us know by voting in the poll! You must be joking. He will not leave Norwich this year and if Norwich do not get promotion to the Premier League his next move will to a Premier League club. I am afraid you must live with the fact that Scottish football does not represent an obvious career path for an improving and able young English footballer with Premiership ambitions. Like he’d go to Scotland to sit on the bench!! Stroll on!